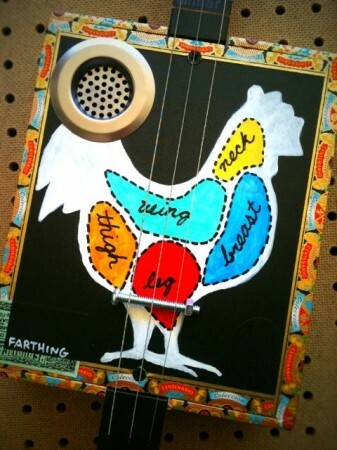 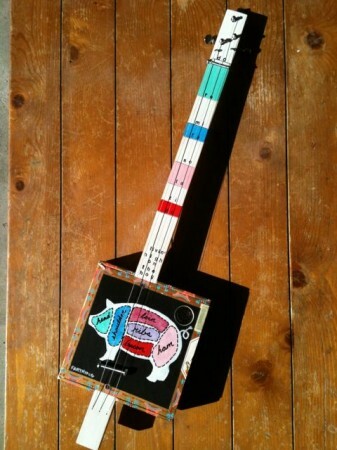 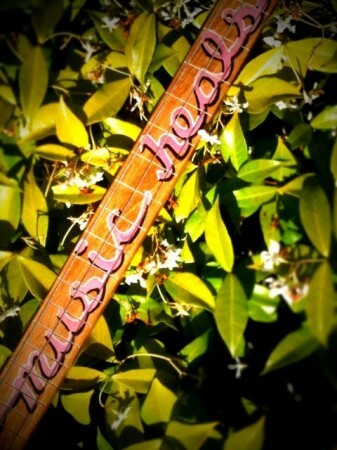 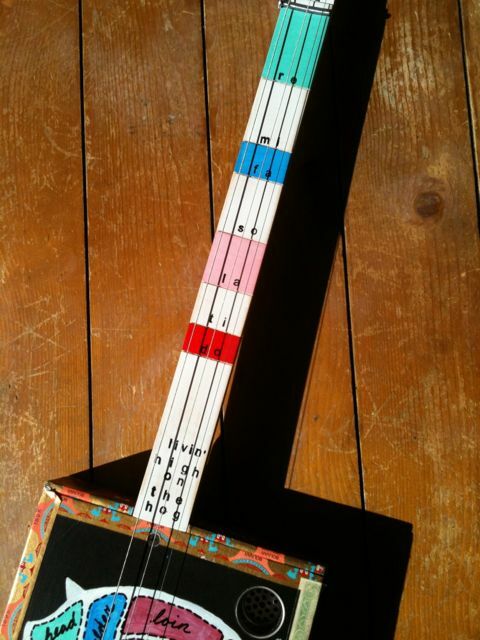 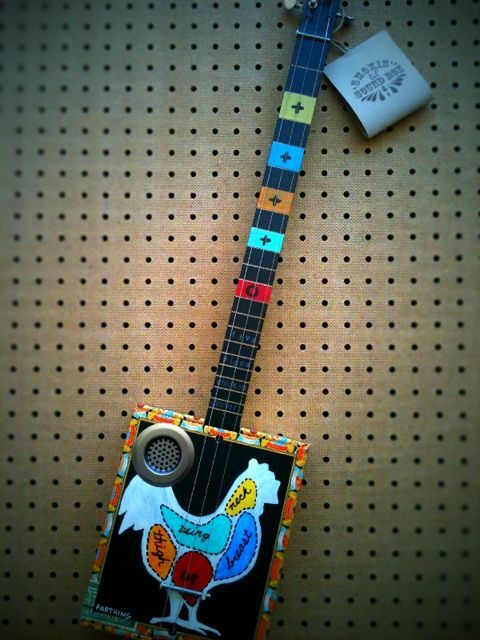 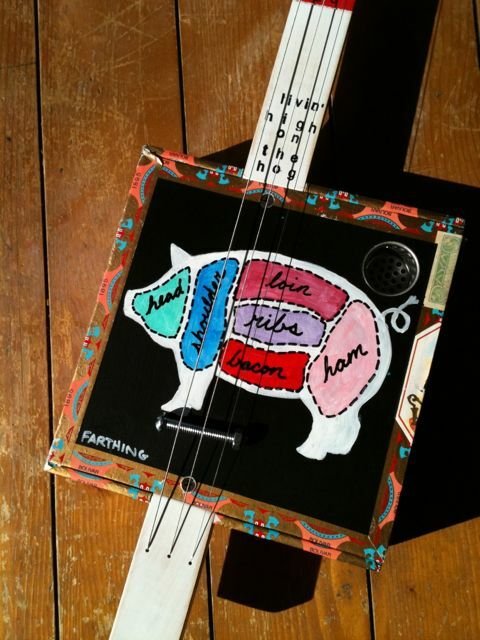 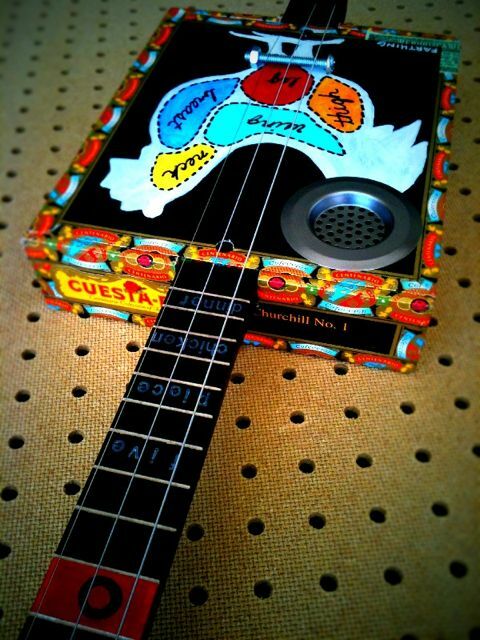 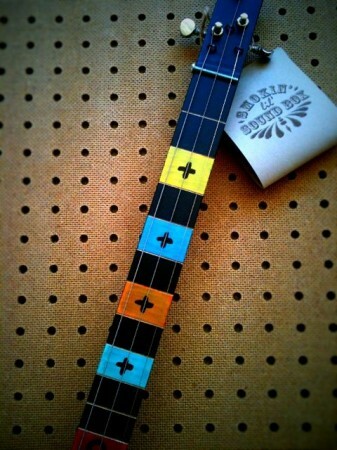 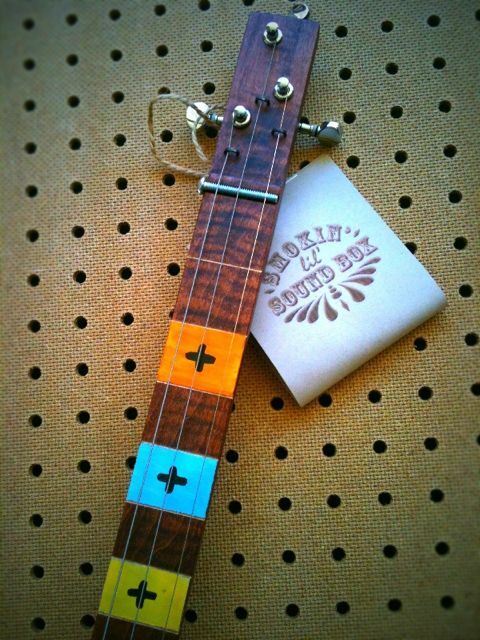 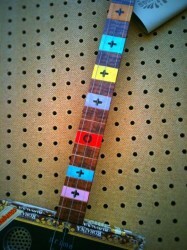 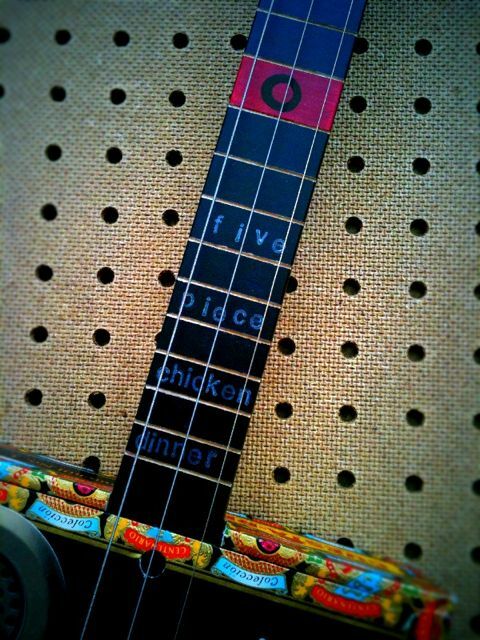 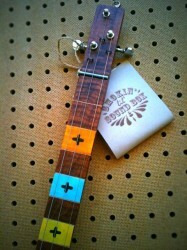 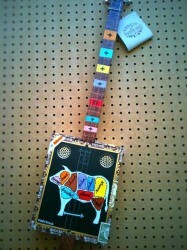 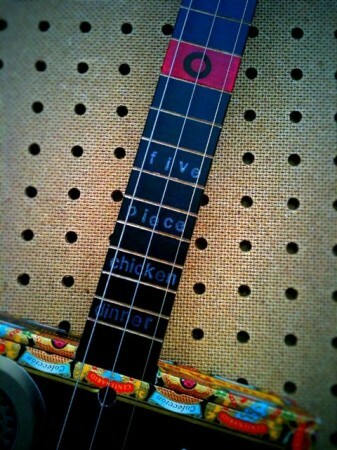 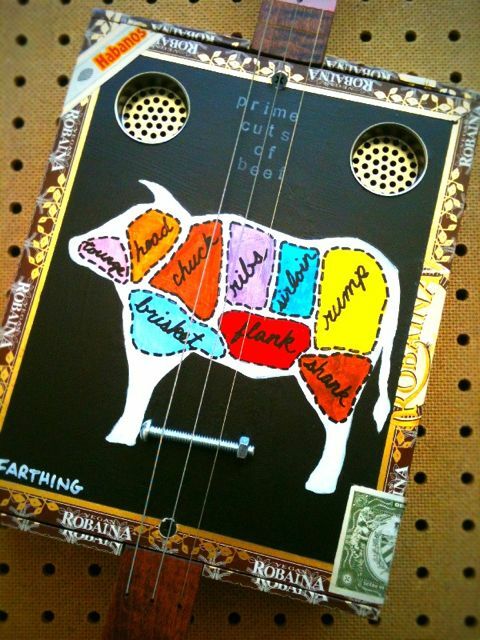 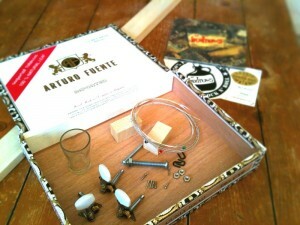 come out for a foot stompin’ good time with The Budrows and then learn how to make a Cigar Box Guitar. 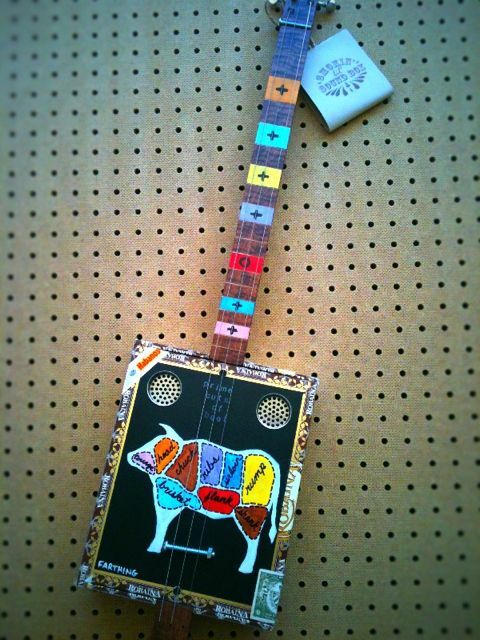 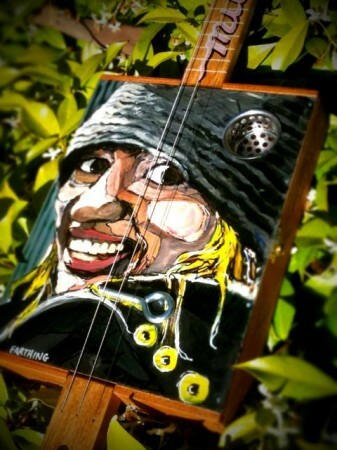 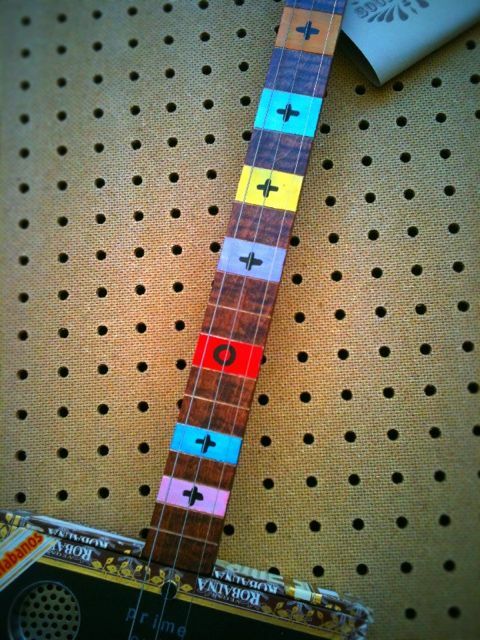 This Saturday, June 29th, I will be hosting a demonstration on how to complete a Cigar Box Guitar made from one of my FINISH-IT-YOURSELF Cigar Box Guitar KITS. 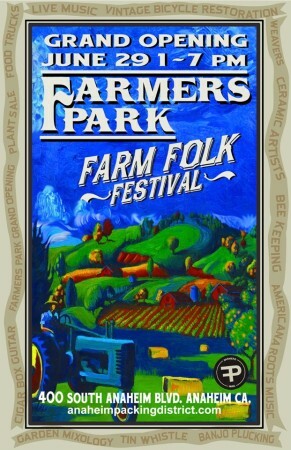 The Farm Folk Festival in Anaheim will be a super fun day of Music, Workshops, food, drink, and great entertainment. 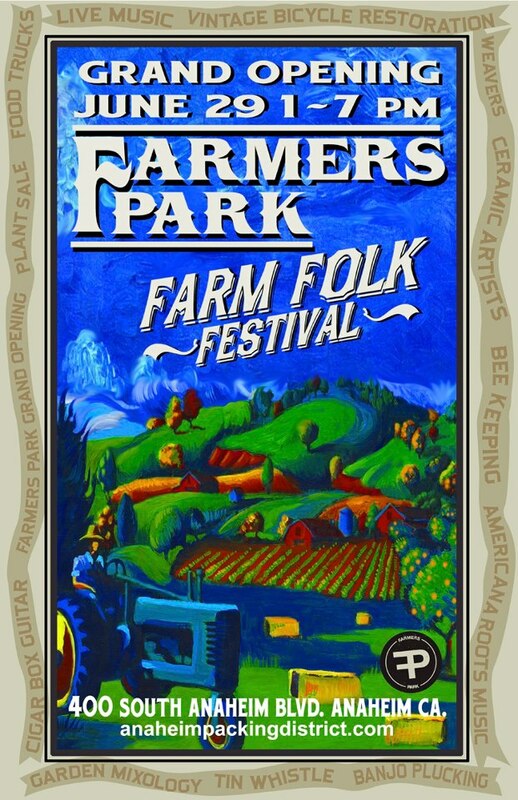 I will be playing music with my band The Budrows at 4:30pm on the main stage and then do the demonstration right after our set at 5:30pm.